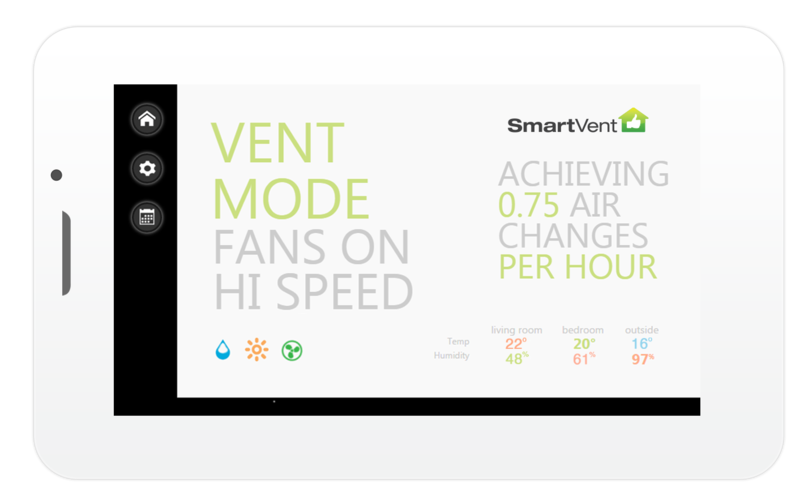 Intellivent® 2.0: Intelligent humidity management and automatic airing function to avoid stuffy rooms. 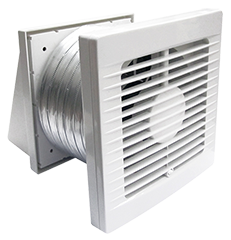 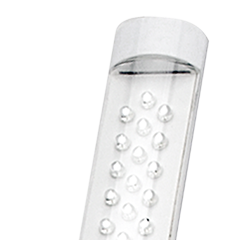 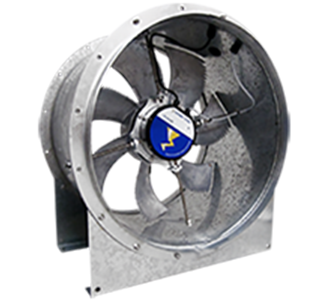 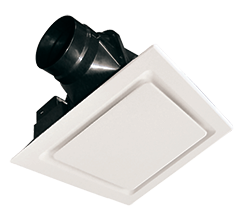 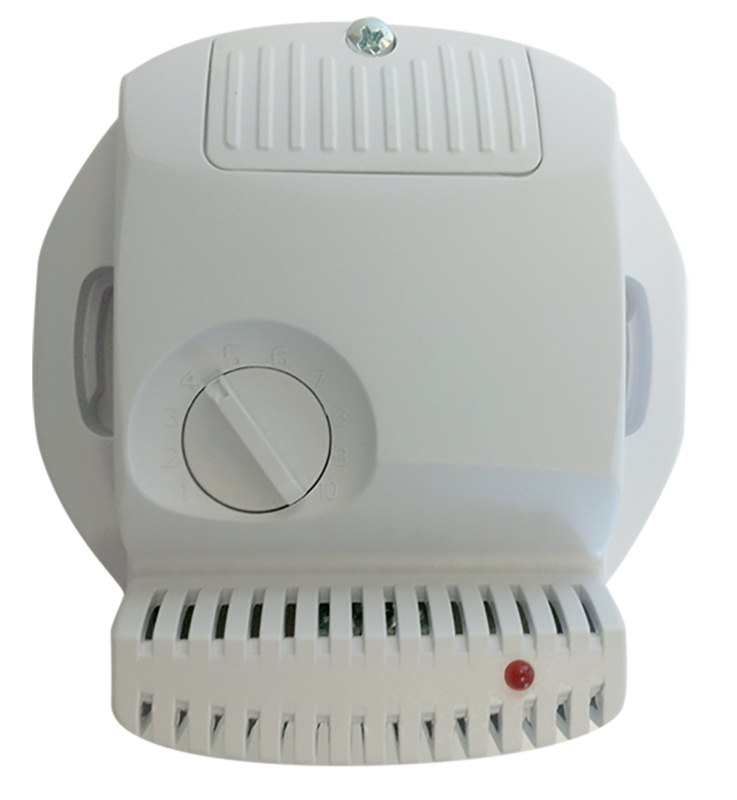 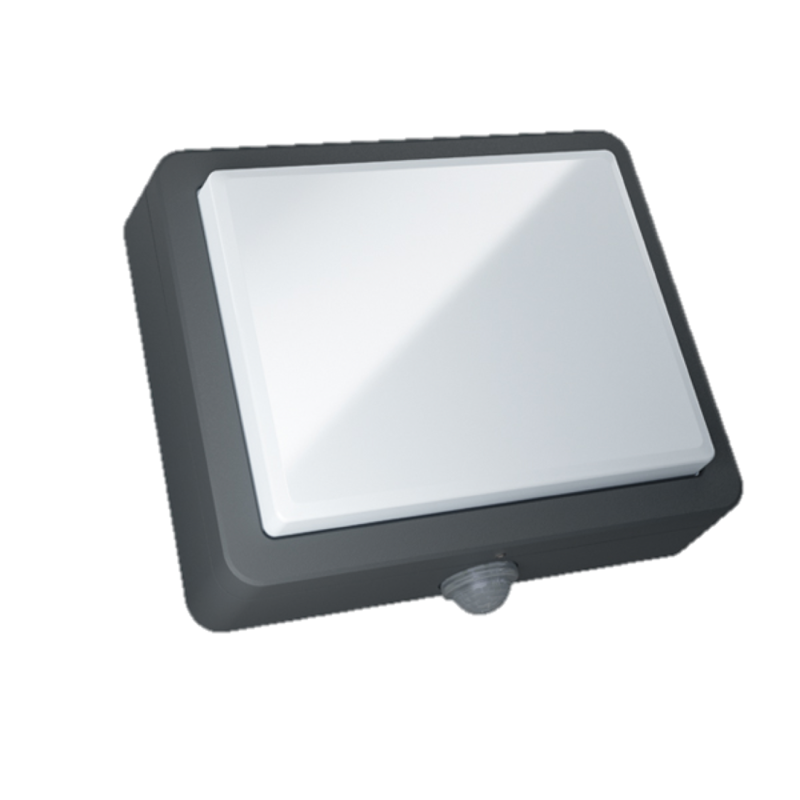 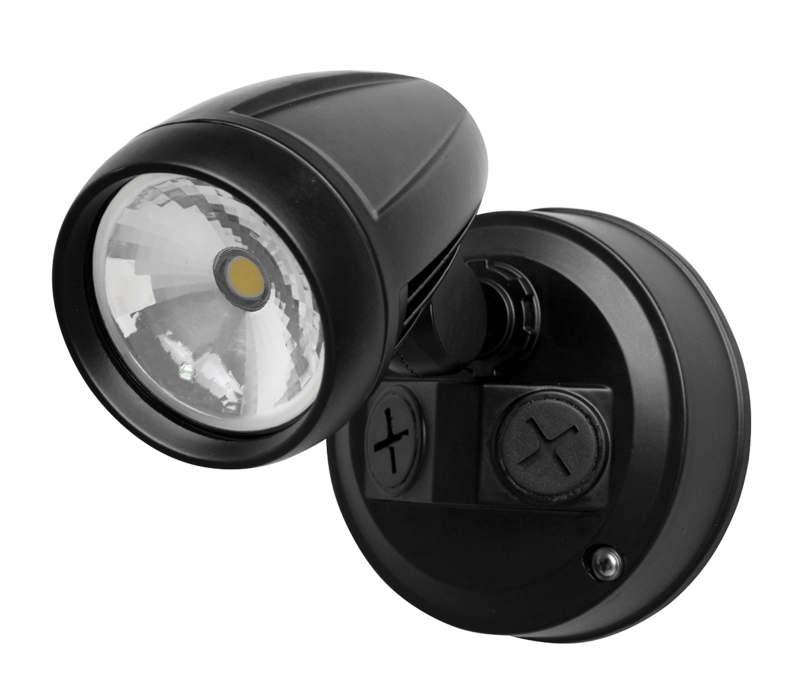 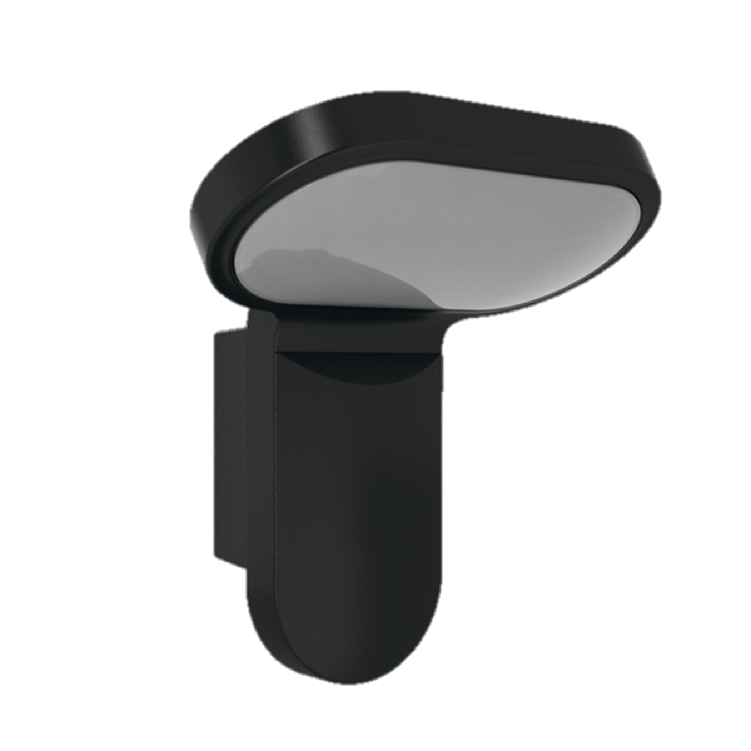 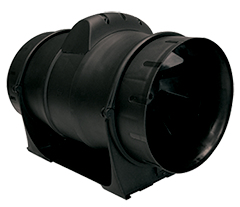 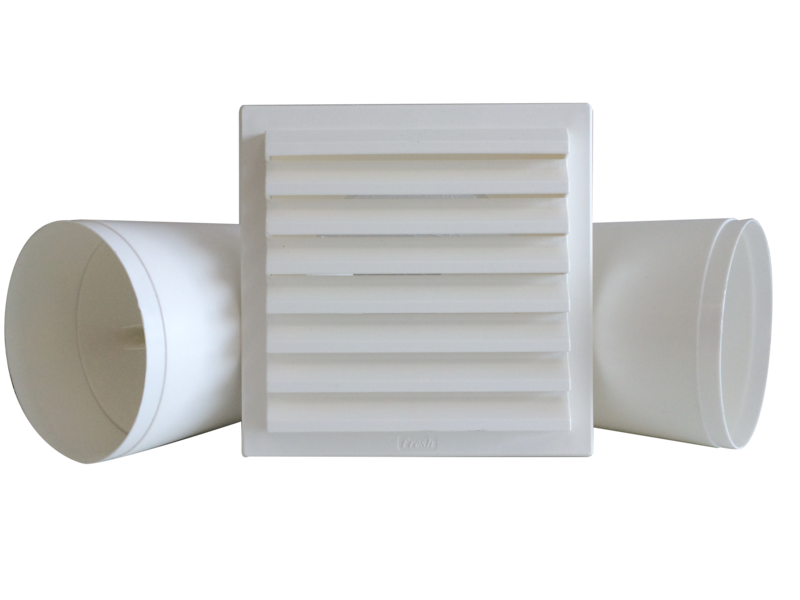 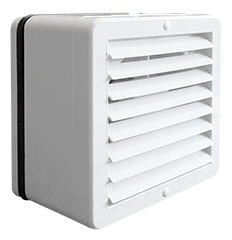 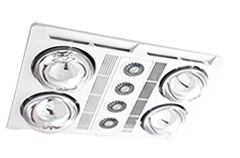 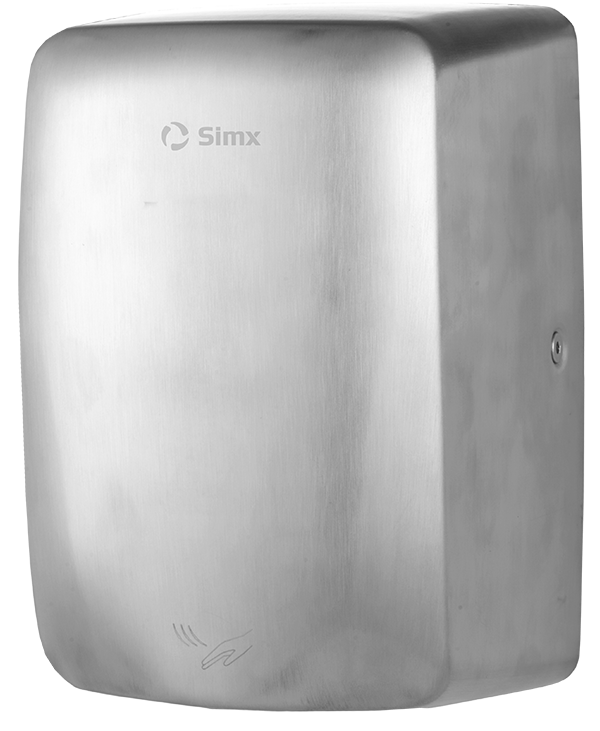 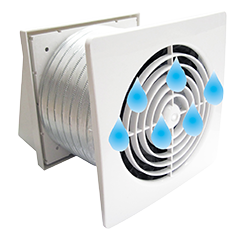 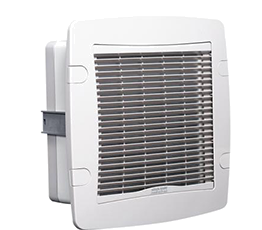 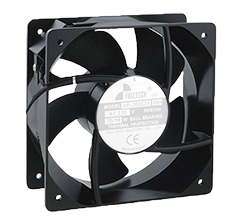 Silent or maximum mode for humidity control, fan speed and timer control. 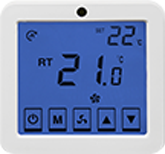 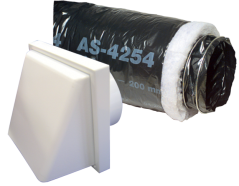 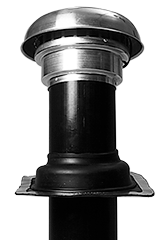 Intellivent® Celsius: Intelligent heat transfer with low speed continuous operation with acceleration function. 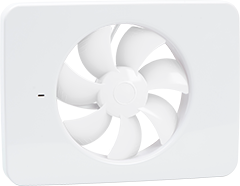 Fan speed and temp control with built in thermostat calibration bar.